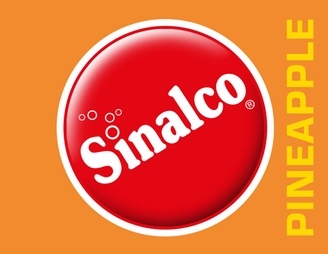 Immerse yourself in the fantastic world of Sinalco television commercials! 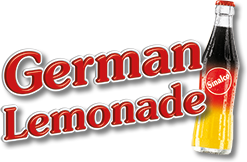 We’ve compiled an entertaining selection of current as well as historical clips for your hear – we think you’ll agree the way we adapt to the prevailing spirit of the times speaks for itself! 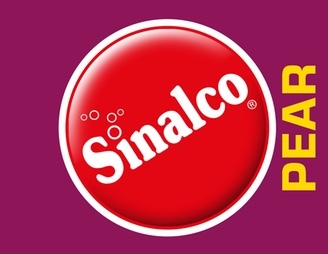 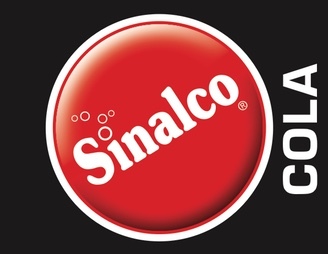 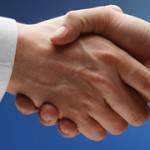 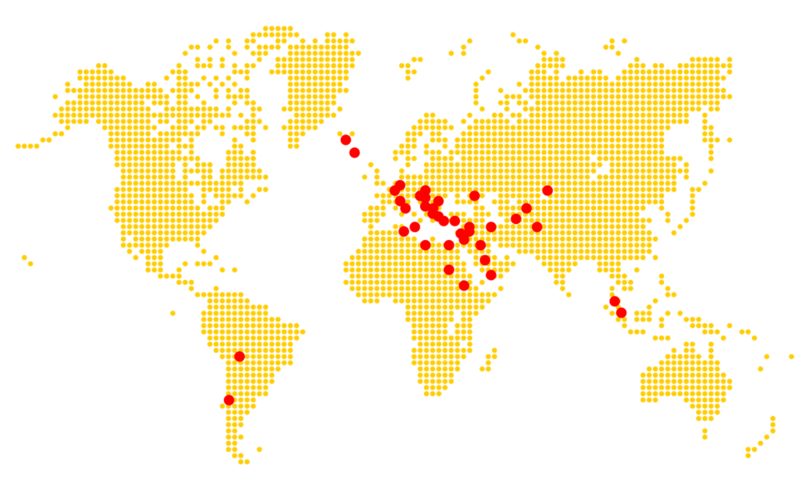 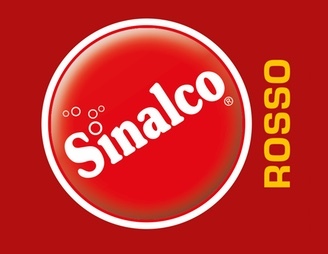 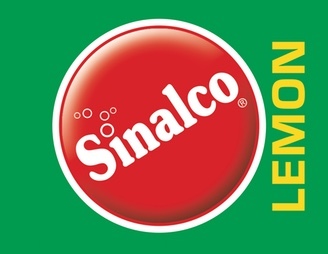 All Sinalco commercials are produced in Germany and for use by our franchising partners worldwide.